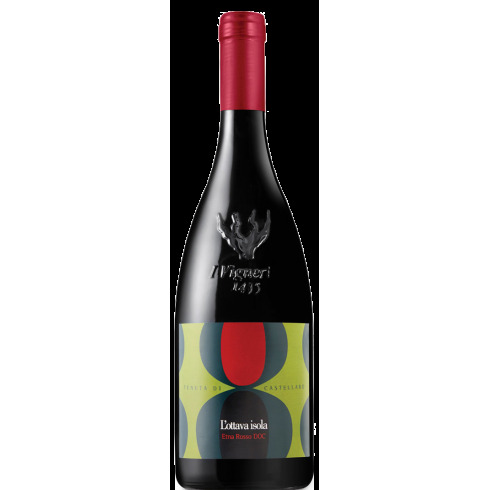 2014 L'Ottava Isola from Tenuta di Castellaro's Etna vineyard located high on the northern slopes of Mount Etna. 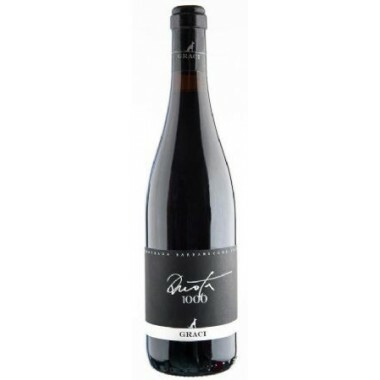 An elegant organic full-body Etna Rosso wine. Grapes Nerello Mascalese 80% and Nerello Cappuccio 20%. The Nerello Mascalese and Nerello Cappuccio vines for the L'Ottava Isola red wine grow in the volcanic soil at an altitude of 700 m. on the northern slopes of Etna near Passopisciaro. 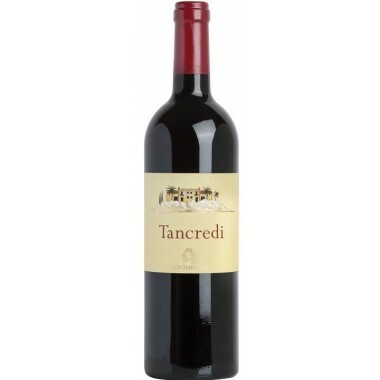 A very special terroir with large temperature changes throughout the day and very fertile and rich soil. The grapes were harvested and sorted manually. This was followed the pressing of whole and de-stemmed grapes. Vinification process in stainless steel tanks without temperature control, long maceration with the grapeskins. The wine was transferred to barrels to allow for malolactic fermentation. After about eight months in the barrels the wine was bottled an left to mature for another 12 months in the bottles. 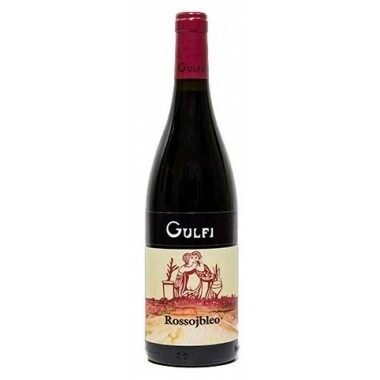 Bouquet: Red fruit and underbrush aromas with dried flowers and hints of tobacco and liquorice. 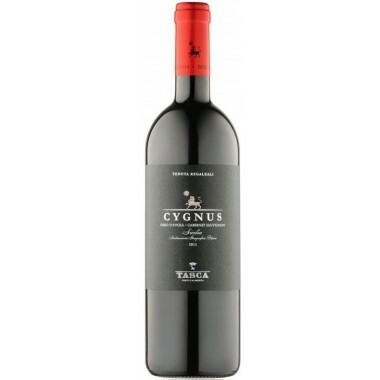 Taste: Great balance between the important volcanic structure and the varieties and vinification elegance. Nicely tannic and very persistent. 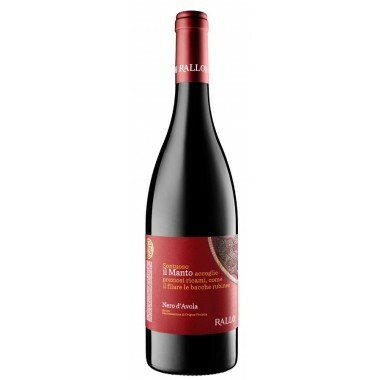 2014 Rosso di Montalcino from the very famous House of Castello Banfi in Toscana. An estate that is recognized for its unique wine culture and tradition. 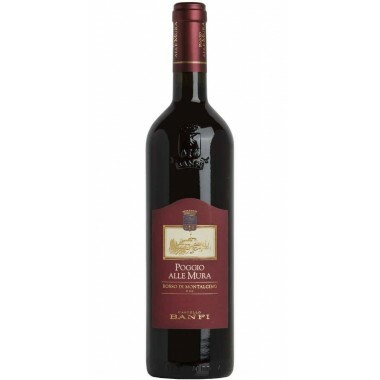 This Rosso is able to match the elegance and solidity of the Brunello with a freshness and directness that make it a very versatile wine. 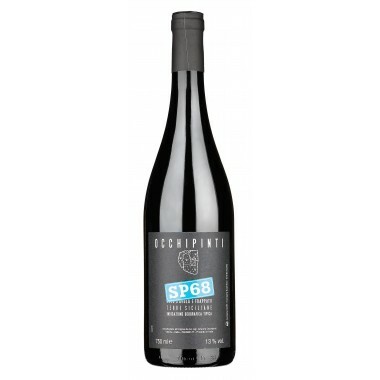 2014 SP 68 Rosso – An organic wine from young and famous upcoming Sicilian producer Arianna Occhipinti. 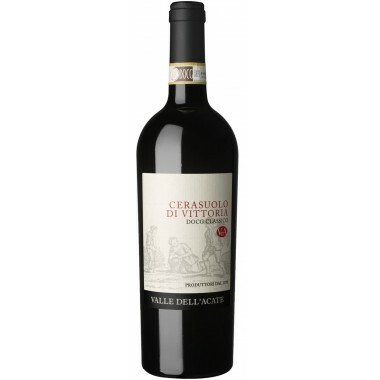 Cool and pleasant, with a delicate taste that brings the flavour of the sun and the freshness of this land. 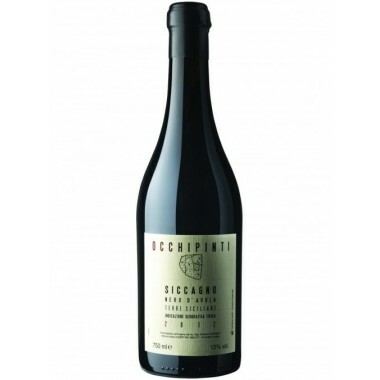 2010 Maroccoli Syrah from the innovative Sicilian top producer Planeta. 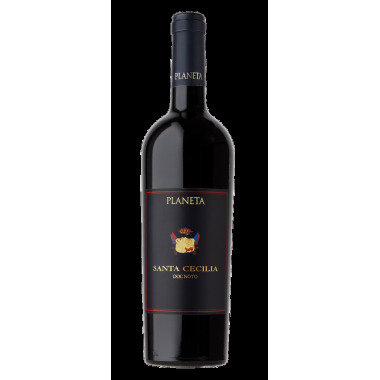 Maroccoli is the top Syrah wine from Planeta and is an expression of elegance, power, balance and eminence of the unique aromas of Sicily. 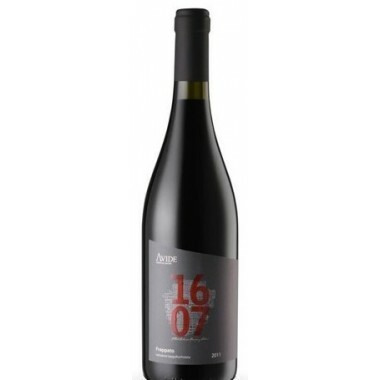 This version of Syrah is produced in a modern style, respecting all the characteristics of the vine. 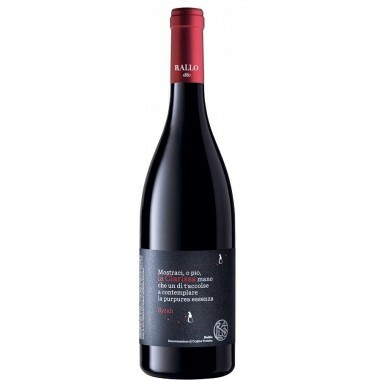 2015 Lamùri Nero d'Avola a beautiful red wine from the famous House of Tasca d'Almerita in Palermo. 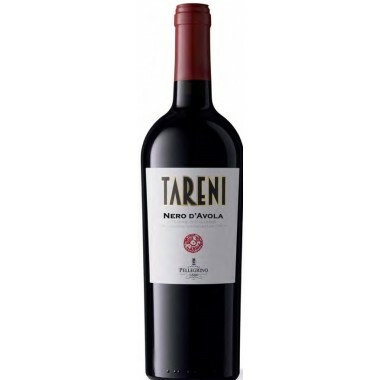 Lamùri (l’amore) reflects the same love that Tasca d’Almerita puts into the production of its wines. 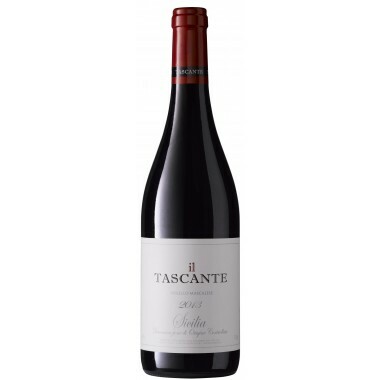 2014 Ghiaia Nera Tascante a fine young Etna red wine from the famous House of Tasca d'Almerita in Palermo – a wine with soft tannins, good drinkability and freshness. 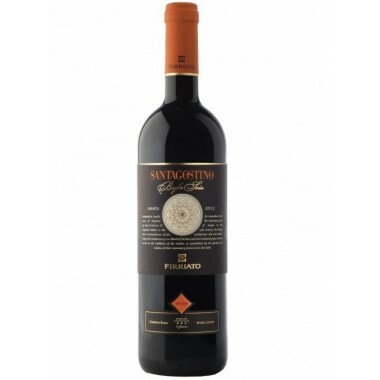 The 2006 Sàgana is a mature red wine from top producer Cusumano. 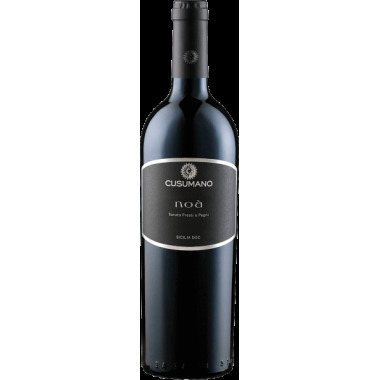 A wine from the line dedicated to the local grapes - here the top Sicilian Nero d’Avola grape expressing the best of Sicily. 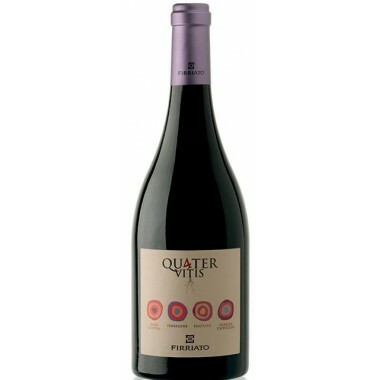 An intense and vibrant wine, fine and endowed with the complexity that only the best vineyards can offer. 3 glasses in Gambero Rosso.